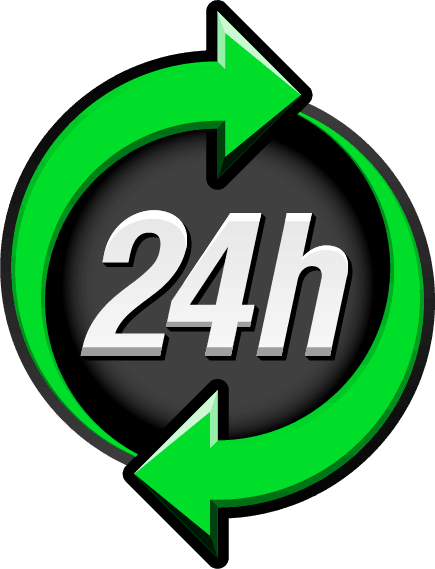 Commercial Plumbing Services - 24-Hour Service Available! Madden Plumbing Services, Inc is especially experienced in commercial buildings, restaurants, apartment complexes, even as well Home Owners Association and Property Management Companies’ sensitive needs. Whether you just need your pipes tightened, having a boiler problem, or experiencing a main line stoppage, our skilled professionals will be ready to come right at your door for a quick but heavy-duty fix. Aside from our maddest skills here at Madden Plumbing Services, Inc, we also use the state of the art line location equipment, leak detection equipment, and video camera equipment. We even do trailer-mounted for high-pressure hydro jetting of drain lines as well as backflow testing and repairs. You can reach us anytime. We won’t stop until the job is done. For a free quote, emergency service, or if you have questions and special requests, ring us up.